The OBGMs (oOohh Baby Gimme Mores) have been on an ongoing high since their rise in popularity this past summer, due in part to their involvement with a nationwide Budweiser ad campaign. The four-piece Toronto indie rock outfit have since been on a tear, recently flooring crowds on a winding Winnebago tour this past summer that included big stops at both New York’s AFROPUNK Festival and Budweiser’s Made In America showcase in Philadelphia. As a result, the band have become known for their commanding, bottom-heavy and sweaty performances around North America, and are continuing to surpass the hype time and time again. 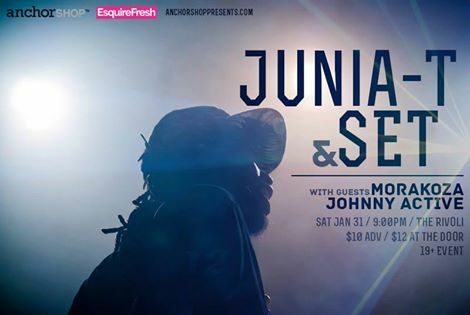 Junia + SeT got you covered for Saturday night. 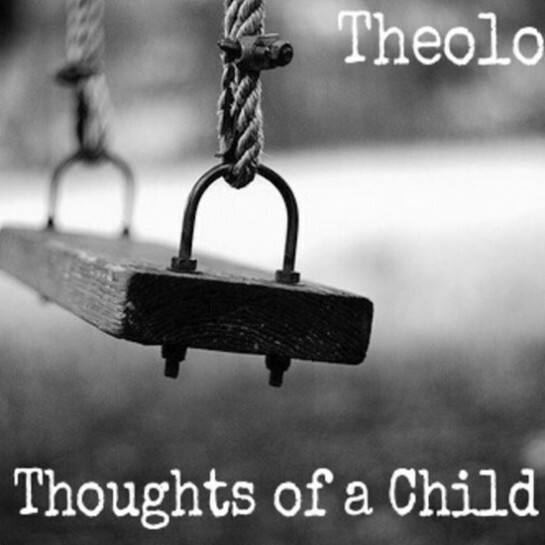 Some thought-provoking goodness for your Friday courtesy of that dude Theo3! Brand new visuals from the homie King Reign. Off the Sincere EP! Check out the new visuals for Happylaidback. This is the new single off of the critically acclaimed Sincere LP!!! King Reign takes his fans into where he finds his happy place….rockin the mic!!! From the album “Sincere”, available now. Geeeeez. More Sam Smith murkeration courtesy of Voyce! Yo, Aion. Just my two cents man but you should consider posting the audio of the covers as MP3s. Either way, a new web cam would be dope too. Yes, we’re making demands up in here! Ha! Get caught up with all Voyce’s basement covers on the YouTube channel. PLEASE SUBSCRIBE, LIKE + SHARE!!!! Haven’t heard from my dude Louwop in a minute! And then voila…! Couple videos and an album as part of a new group called Los Poetas alongside fellow MC, Che Uno. Get caught up on the push via their official website or peep the iTunes link for the album download. This one’s called “Slaughter”! The youngin’ John River blanks the f*ck out on one of the best Lil’ Wayne joints. Really looking forward to his next project. ‘Sauga what up! 20-year-old Mississauga hip hop artist, John River,releases a brand new video for the first single off of his upcoming project, The Storm, titled “Hope City II”. The track title serves as a follow up to “Hope City” originally released on The Calm. I’m admittedly usually late on posting DillanPonders‘ stuff because well…most of the time all the reckless “b*tch”, “hoe”, “n*gga”, drugs, “p*ssy” bla bla bla talk gets super boring and uninteresting to me. Still have no idea who this dude is beneath the surface but the flow can’t be denied so here ya go. Latest joint from DillanPonders! 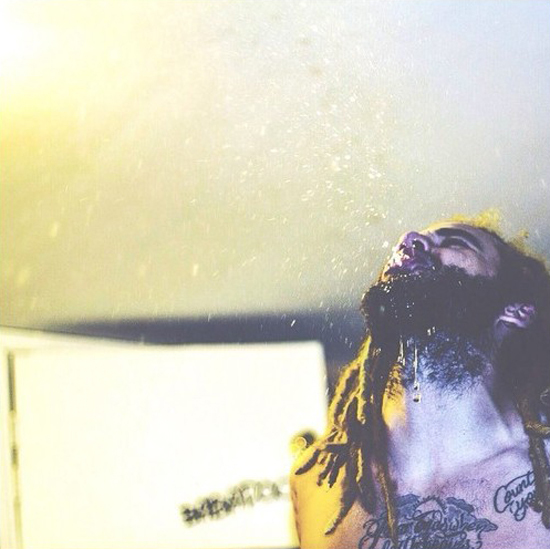 DillanPonders releases a remix to Lil Wayne’s latest Drake assisted single, Used To. RETOX is coming. Kavale drops a Gravity refix as he preps for his upcoming “Genius” project.